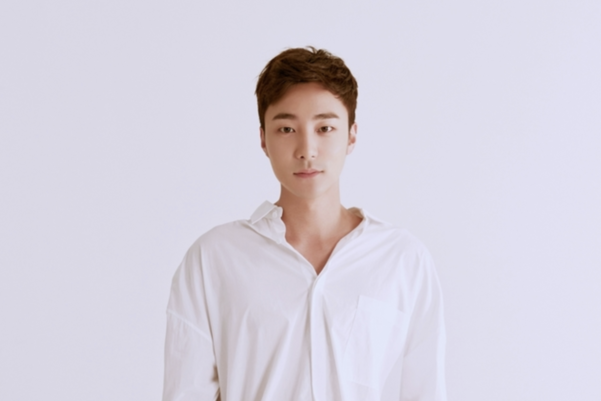 According to the police, Roy Kim shared a pornographic picture in the Kakaotalk chatroom with JJY and others. However, it appears that he did not take the picture himself. The police also stated that Jeong Jinwoon, Kangin, Lee Jong Hyun, Yong Jun Hyung and model Lee Cheol Woo, who were in the chatroom with JJY, are all witnesses except for Roy Kim, who is now a suspect. The police has finished the witness questioning for Lee Jong Hyun and Yong Jun Hyung, and they do not plan on investigating the remaining three members.